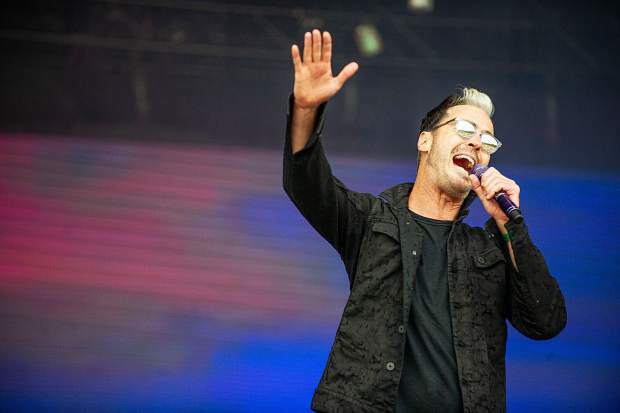 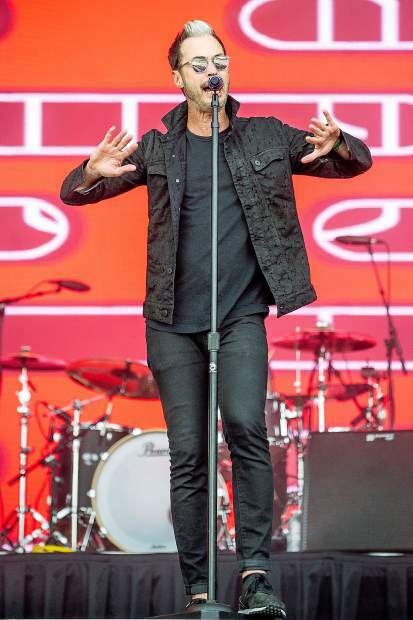 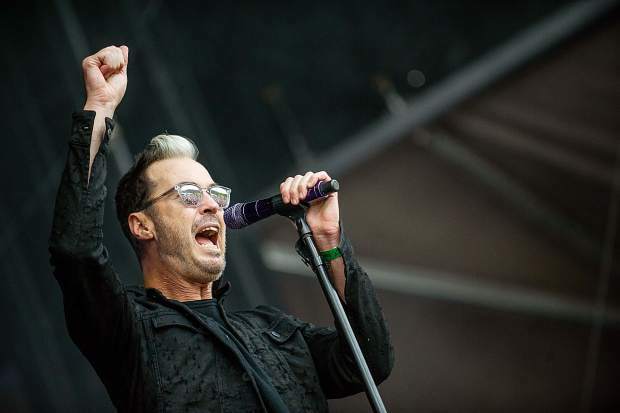 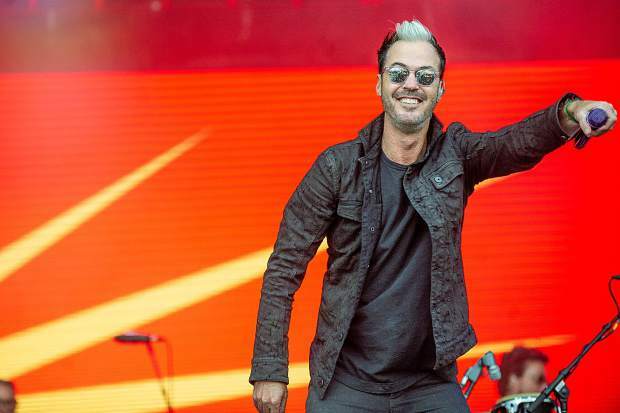 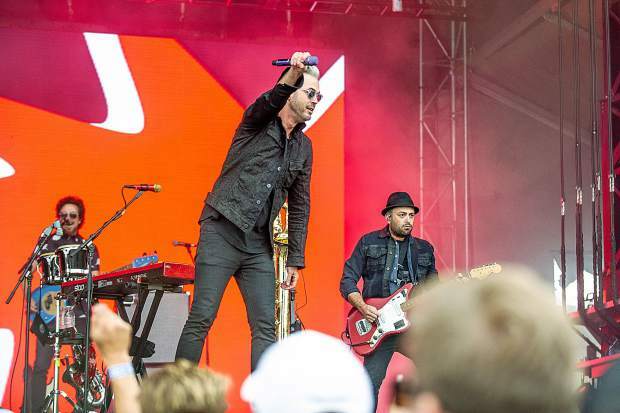 Fitz and The Tantrums performing for JAS Labor Day Experience on Saturday. 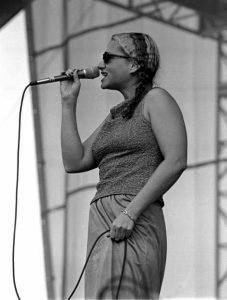 Afie Jurvanen of the band The Bahamas opening up the JAS Labor Day Experience on Saturday. 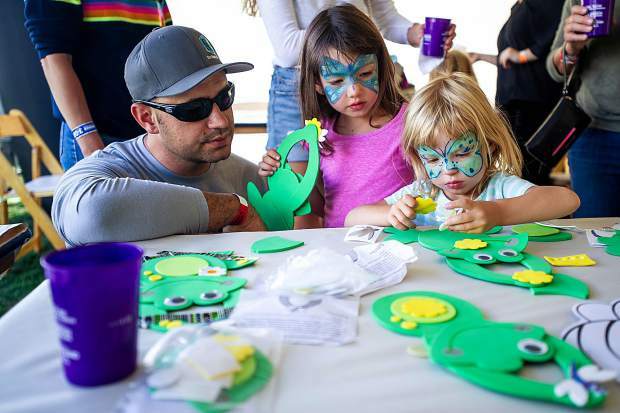 Chris Hatcher and his daughters Melanie, 5, and Emma, 2, create frog crafts in the vendor village at the JAS Labor Day Experience on Saturday. 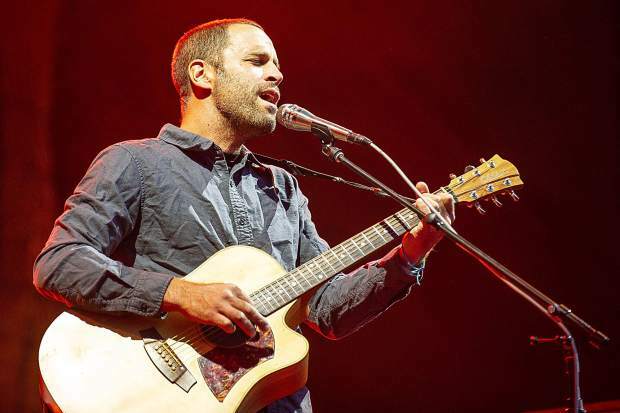 The crowd cheers during Jack Johnson's concert Saturday night at the JAS Labor Day Festival. 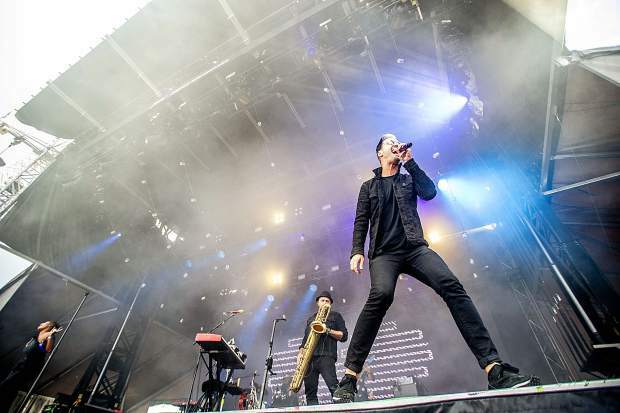 Members in the front row take photos and video of Fitz and the Tantrums for JAS Labor Day Experience on Saturday. 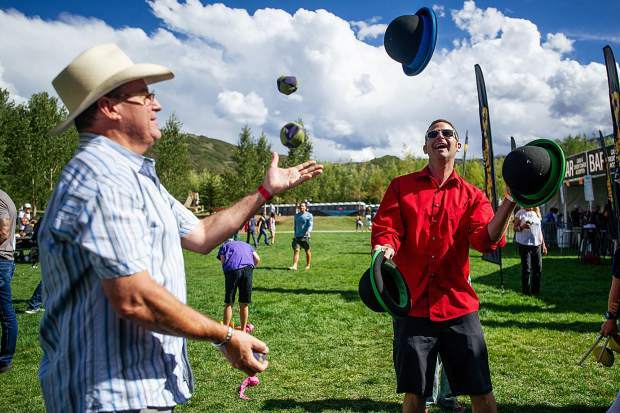 Jammin' Jim, right, and Bill Rey juggle in the vendor village on Saturday for the JAS Labor Day Experience. 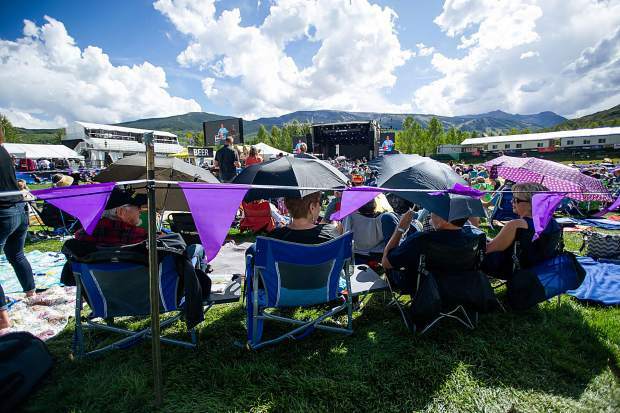 Crowd members shield themselves from the sun at the JAS Labor Day Experience on Saturday afternoon. 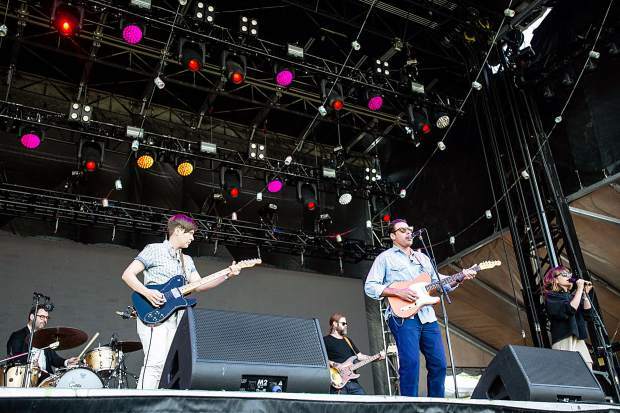 The Canadian band The Bahamas opening up the JAS Labor Day Experience on Saturday. 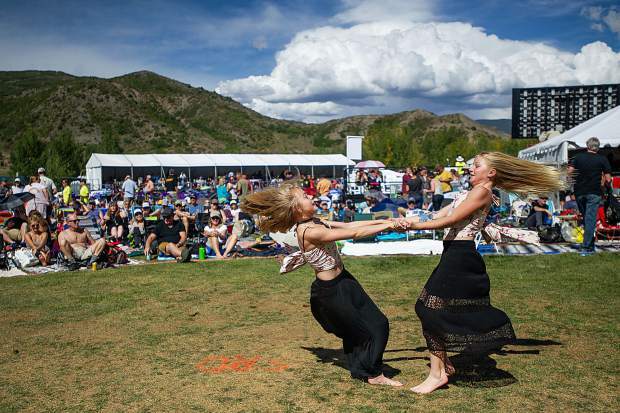 Franki Alumbaugh, 9, right, and Sofia Schmitt, 9, twirl and dance during The Bahamas' performance on Saturday for the JAS Labor Day Experience. 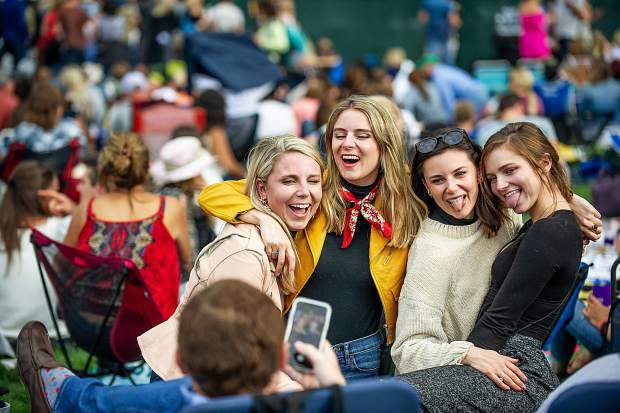 Girls pose for a photo during the Fitz and The Tantrums on Saturday for the JAS Labor Day Experience. 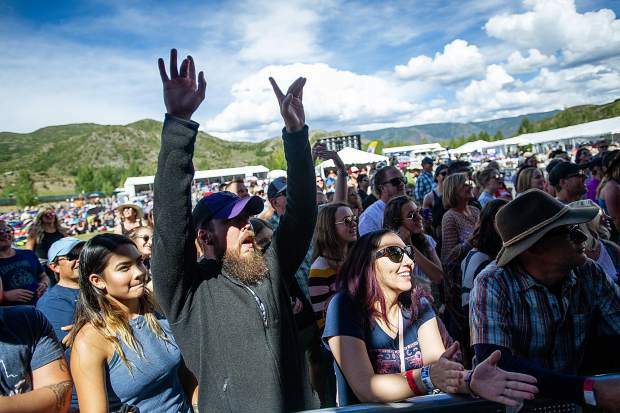 Crowd members get excited as the Canadian band The Bahamas come on stage for the JAS Labor Day Experience on Saturday. 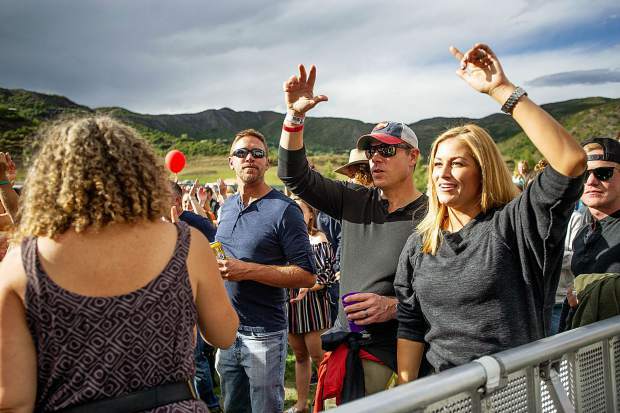 Crowd members share a laugh during Fitz and The Tantrums performing for JAS Labor Day Experience on Saturday. 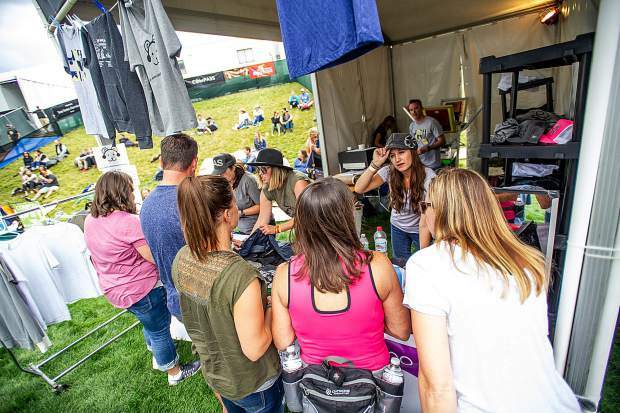 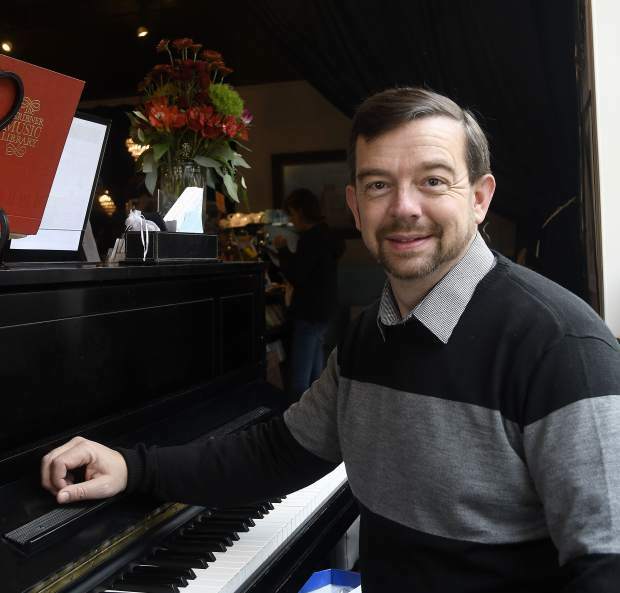 Guests purchase festival merchandise inside the venue for JAS Labor Day on Saturday. 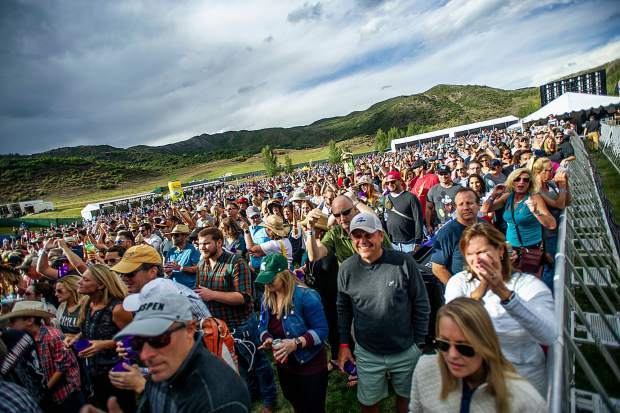 The crowd at the JAS Labor Day Experience on Saturday afternoon. 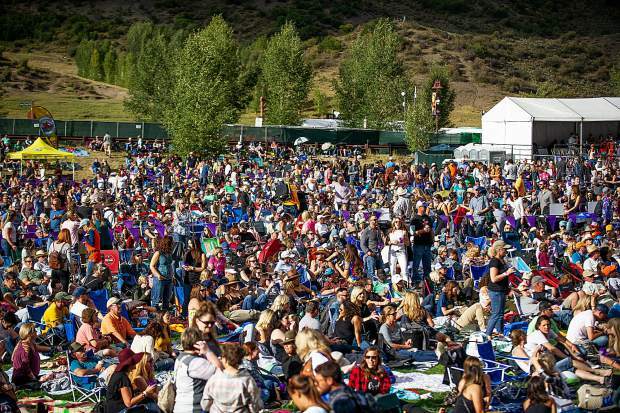 The crowd during Fitz and The Tantrums performing for JAS Labor Day Experience on Saturday. 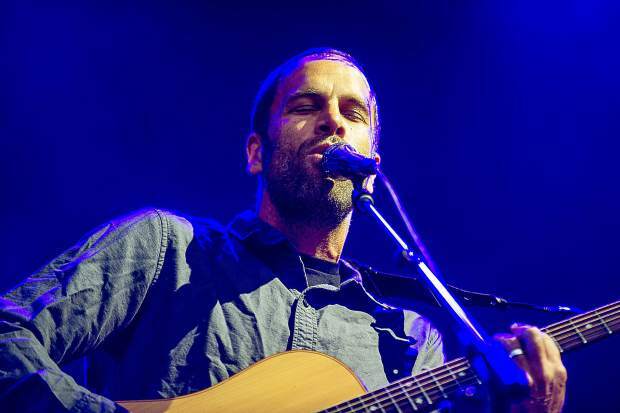 Jack Johnson headlining the JAS Labor Day Experience on Saturday. 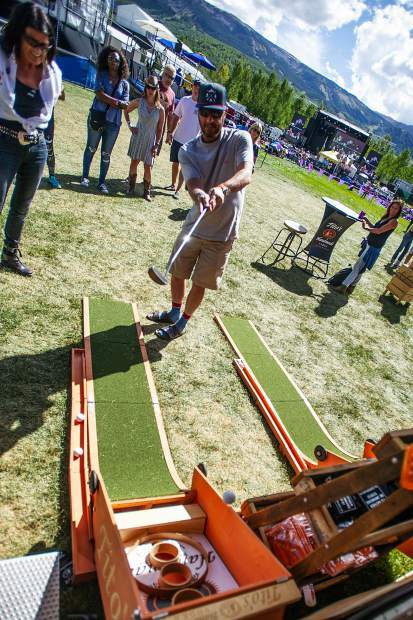 Denver resident Marc Anderson takes a putt at the Tito's Vodka booth on Saturday during the JAS Labor Day Experience on Saturday. 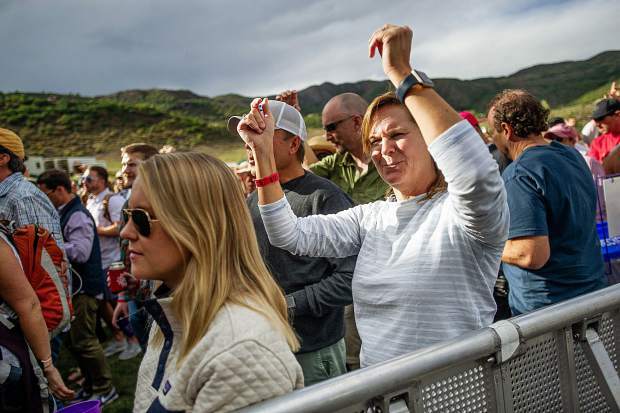 Crowd members dancing during Fitz and The Tantrums performing for JAS Labor Day Experience on Saturday. 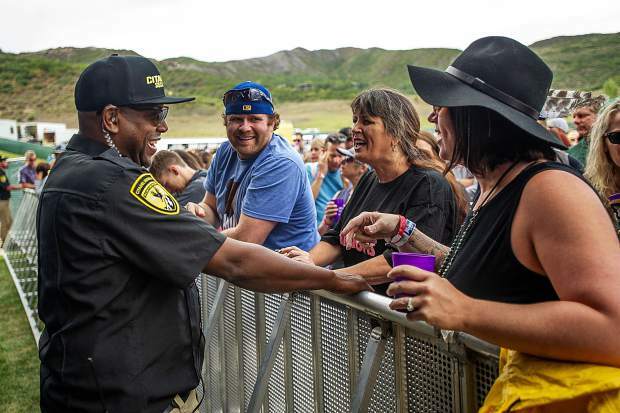 Cory, the Citadel Security guard in the pit chats with members in the front row before Fitz and the Tantrums for JAS Labor Day Experience on Saturday. 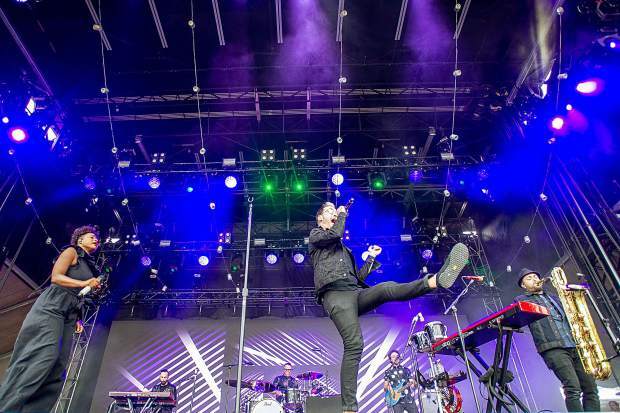 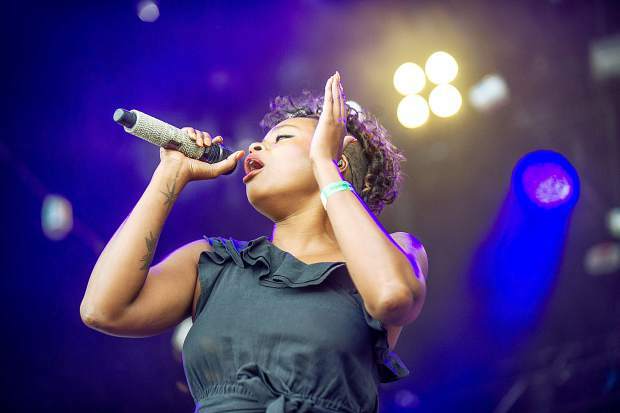 A crowd member dances during Fitz and The Tantrums performing for JAS Labor Day Experience on Saturday. 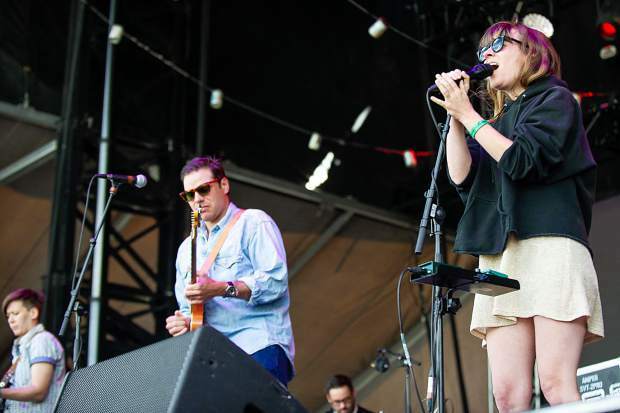 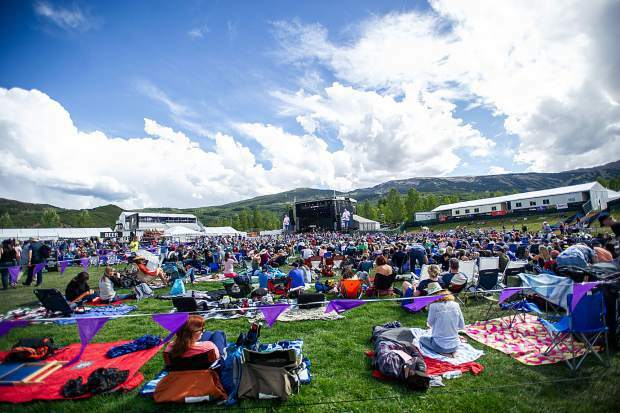 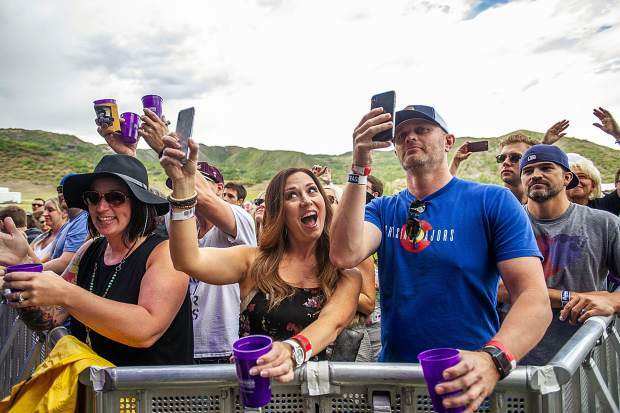 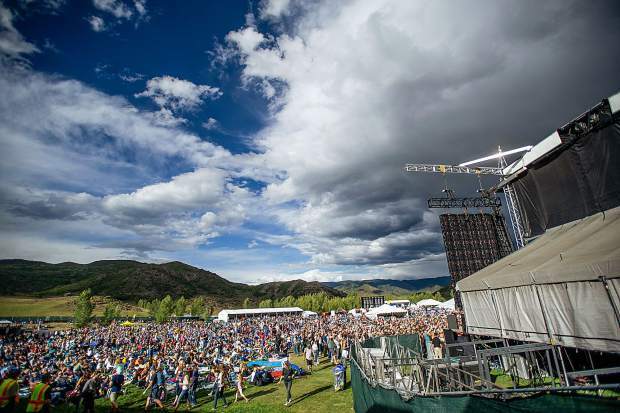 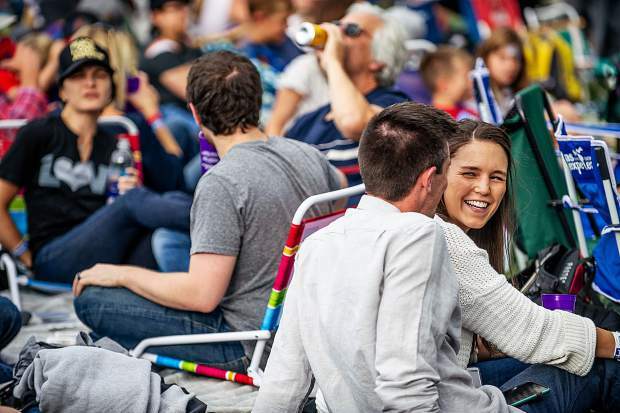 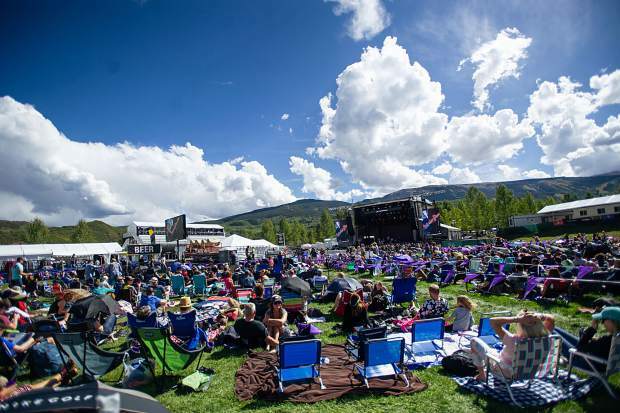 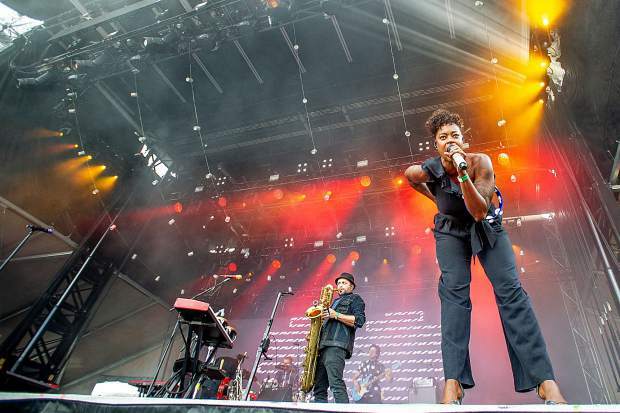 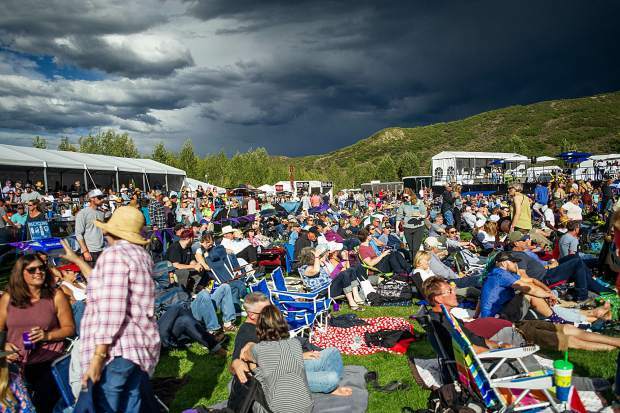 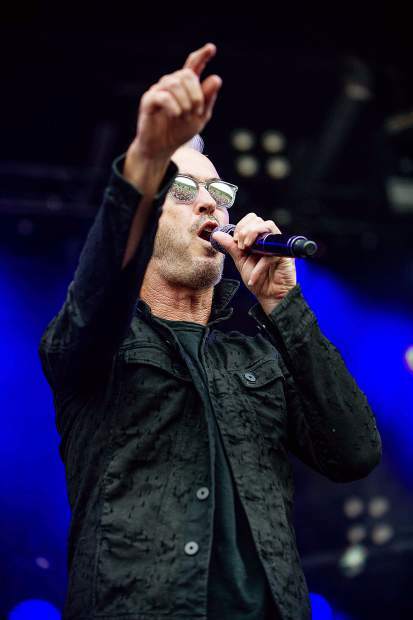 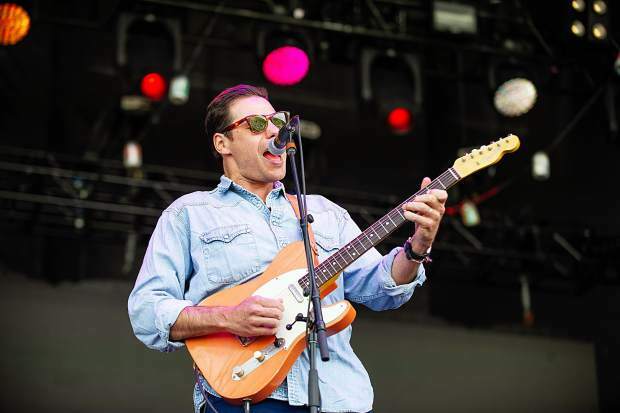 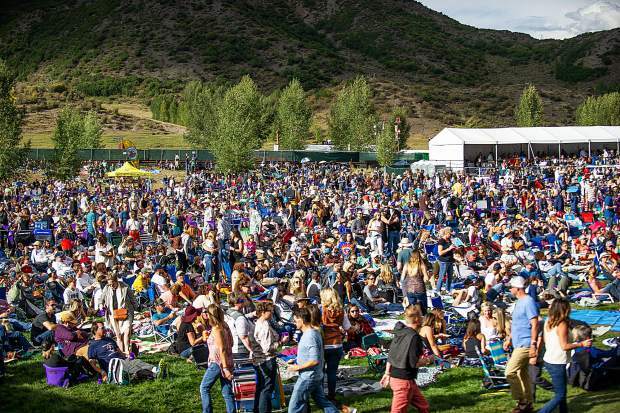 The weather was much better Saturday as Day 2 of the Jazz Aspen Snowmass Labor Day Experience took over Snowmass Village Town Park. 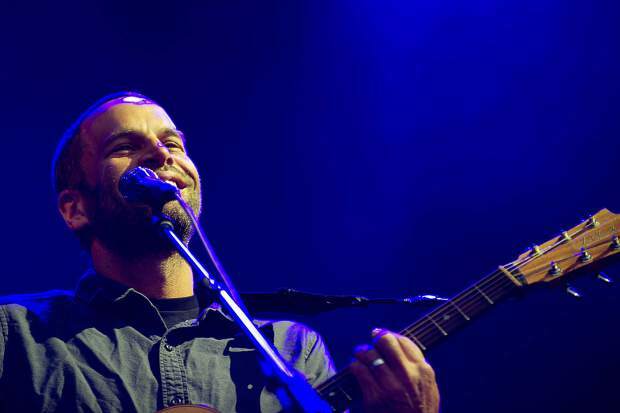 The day started with The Bahamas and ended with Jack Johnson giving a shout out to some fellow hikers. 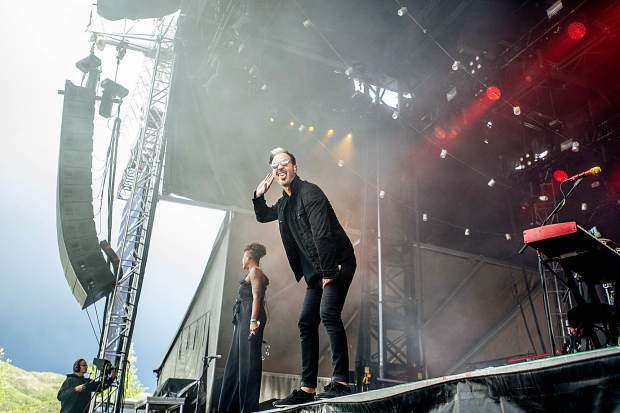 The sellout crowd also got a set from Fitz and the Tantrums. 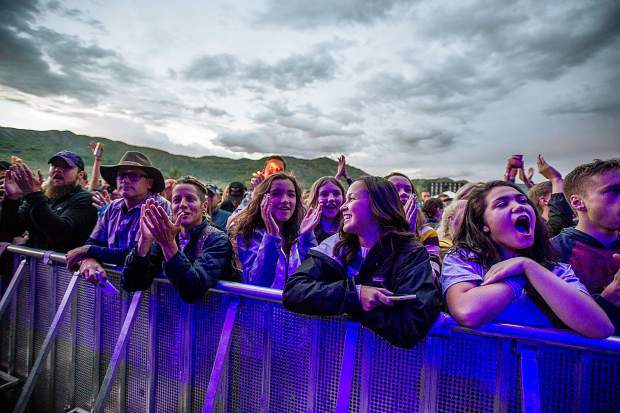 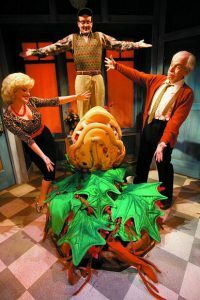 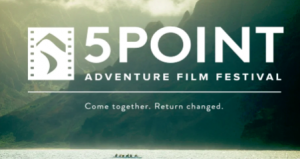 Check out Entertainment Editor Andrew Travers’ review of Day 2.